Christmas is that time of the year, when not only Christians but people from all over the world, of every caste and creed celebrate with great enthusiasm and cheerfulness. Every year, friends and family gather together during this time of the year and celebrate this occasion with every possible way they can! 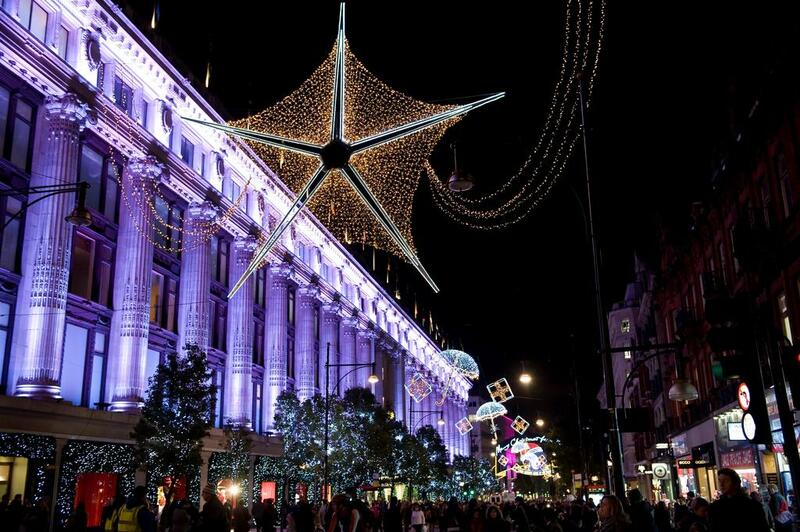 In London, the ways of Christmas celebration are indeed exclusive and glorifying. Right from the decorations to the magnified celebration strategies, people let their heart out during the Christmas celebrations and so, it is no concern as to how to celebrate it. But, if you are still wandering with the thought of the things to do in London at Christmas, here is some sneak peek into the most popular and preferred ways of celebrating the festivities this year. Visit winter wonderland at Hyde Park to soak in the festive atmosphere and relish the vibe of Christmas. We all know about the lightings and decorations that are put up in almost every street of London during Christmas. But amongst them all, there are quite a few that stands out and you must visit them; oxford street, Trafalgar square, regent’s street, Covent Garden, Somerset house, Carnaby Street, etc. 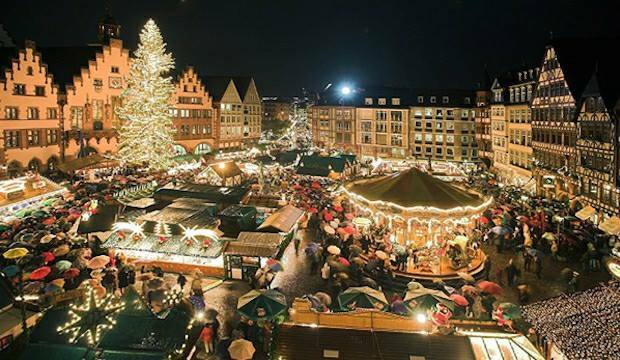 The Christmas markets in London are game for so much fun. Not only for Christmas shopping, but you can visit them for so many more exciting things to do. 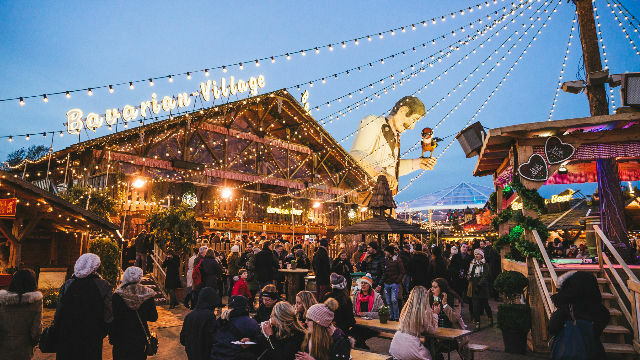 This year, you can plan to visit Southbank center Christmas market, Greenwich Christmas market, the Christmas market at Tate modern, London bridge city Christmas market, Leicester square Christmas market and the one mentioned above- the Hyde Park, winter wonderland Christmas market! Not only the festivities but Christmas is the time for a long holiday, both for the citizens of London and for others around the world. So, if you are visiting London this Christmas, make sure you take a round of the many incredible ice skating rinks there. The most popular amongst them are the Somerset house ice skating rink, the natural history museum rink, the tower of London skating rink, canary wharf rink, Eyeskate rink a London eye, Hampton court palace, Vauxhall pleasure gardens amongst others. 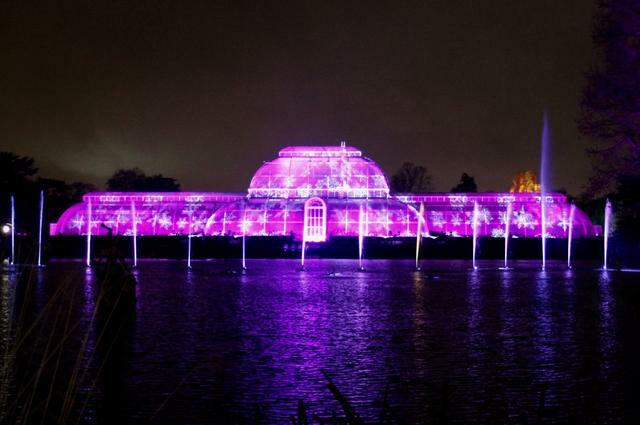 Other than the above places to visit and things to do in London at Christmas, you can also visit the Kew gardens as this year it is going to put a show of fabulous seasonal illuminations that would take place for the visitors. 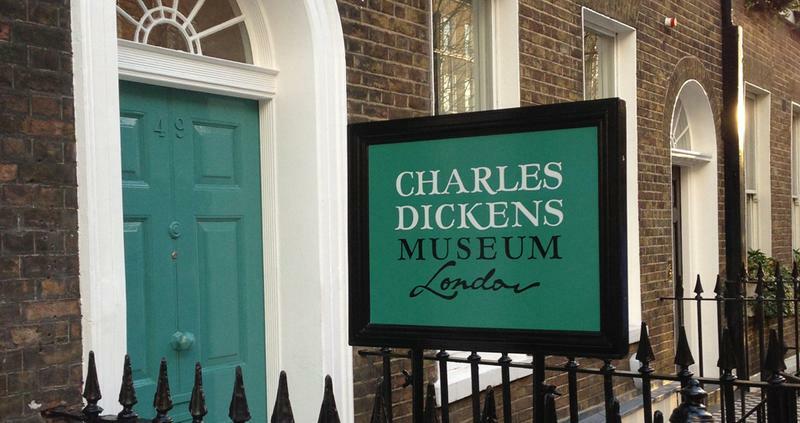 You must also visit Charles Dickens museum as they boast in their website that they are going to put up the “world’s most important collection of paintings, rare editions, manuscripts, original furniture, and other items relating to the life and work of Dickens.” And so, you get a dose of traditions and culture alongside the spiritual guidance in the auspicious occasion of Christmas this year. The festival of Christmas might be associated largely with the spiritual values but people do not keep it limited to that only. People in London and across the world celebrate Christmas extravagantly and lavishly every year. 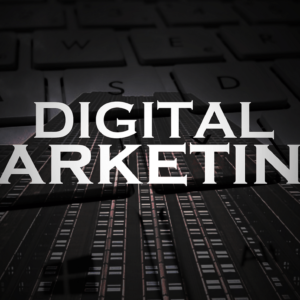 They find numerous different ways to make this occasion special every year and the ones in the business also knows how to shell out the best to their customers during this time to make both their Christmas enjoyable! The above-mentioned ideas can prove wonderful this year if you are looking for things to do in London at Christmas and have not finalized on something yet. Go ahead and enjoy! Happy Christmas! 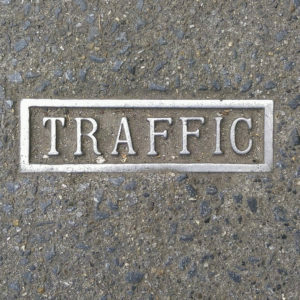 Check out our next story THINGS TO DO NEAR CHICAGO AIRPORT when your flights get delayed, and you are just stuck at the airport. things to do in LondonWhat to Do In Christmas This Year?